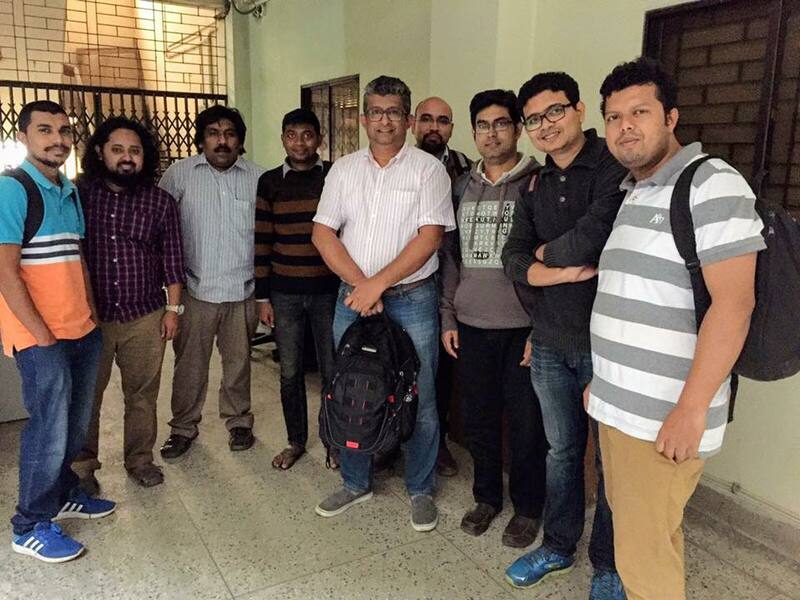 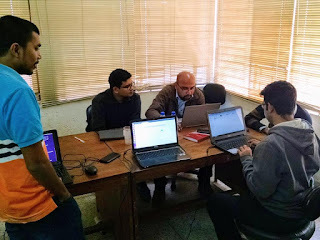 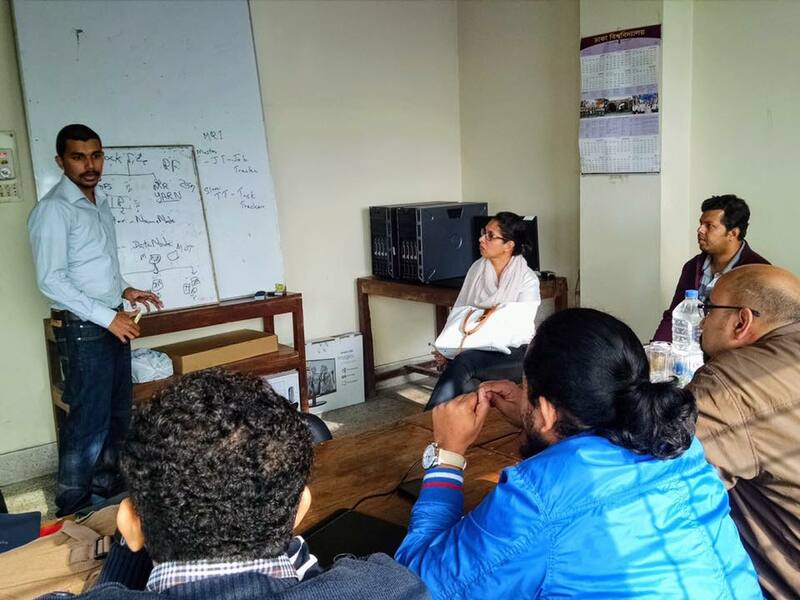 LIRNEasia collaborates with University of Dhaka Data and Design lab to perform policy related research. 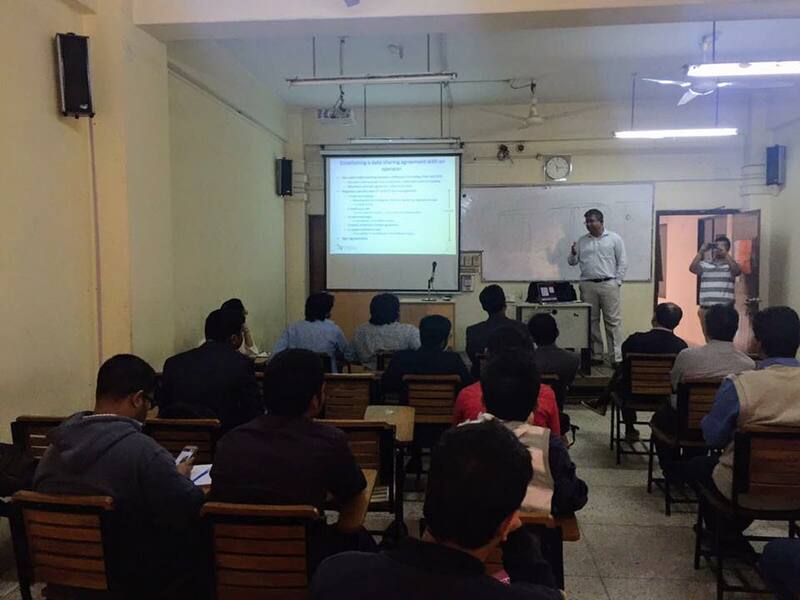 A research workshop was held at University of Dhaka. Apache Spark and Hadoop session was done by me.